Our thoughts go out to the innocent victims of shootings in Sousse, Tunisia. As I write, the death toll is 39 where nationals from Tunisia, Britain, Germany, Ireland and Belgium were shot while they were relaxing on the beach. This is a follow attack from march where 22 were shot while visiting the Bardo Museum in Tunis. While obviously terrible for the victims, this is a disaster for Tunisian tourism and possibly other countries in the middle East. 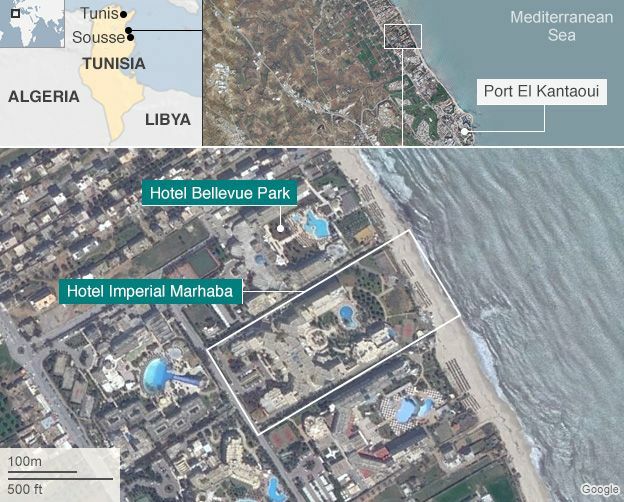 The Daily Telegraph article “lessons were not learnt from Bardo museum attack” explains the Port el-Kantaoui resort would have been easy to secure as it was self contained and purpose built resort. The culprits behind both attacks are the scourge known as ISIS. 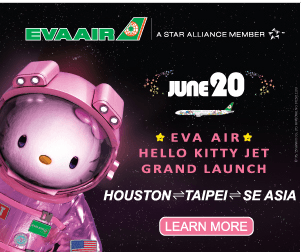 On the same day, they attacked an Air-Liquide factory in Lyon and bombed a Shi’ite mosque in Kuwait. What is the world waiting for? Wipe them out. Stupid hotel bed attacking my shins..
“OUCH, that hurt” I said to myself after I smacked my shin on the corner of the hotel bed. 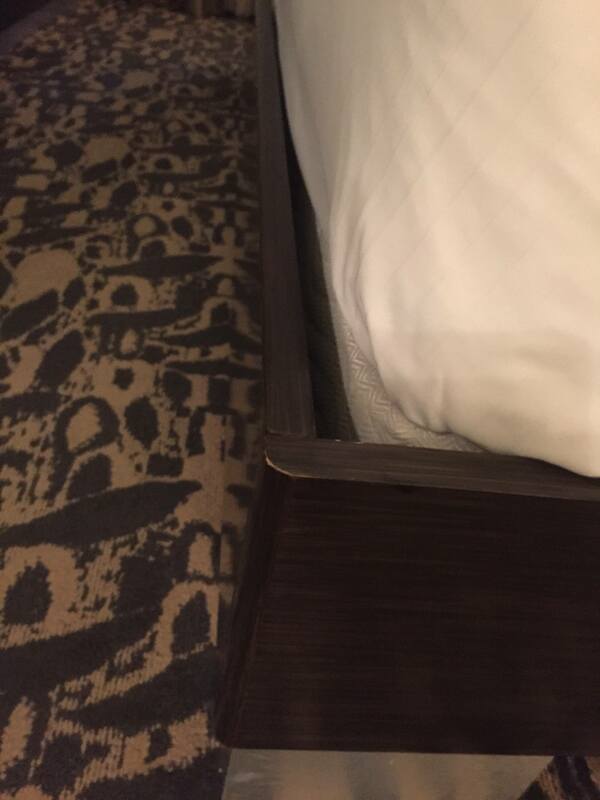 If you look carefully, you’ll see The frame juts out quite a bit from the mattress. As soon as I saw what caused it, I suddenly remembered the SAME THING happened three times during my prior stay at this hotel: First time was not long after checking in (like now); second time while getting up in the night to use restroom without turning on the light; a third time was before checking out. My shin was pretty bruised after it all. Curse you ultra comfortable but evil bed. You are from the dark side. I have now placed a carrier bag over the corner to warn me which will work while it is light. As for getting up in the night, perhaps I shall just pee the bed. For my own safety of course.. 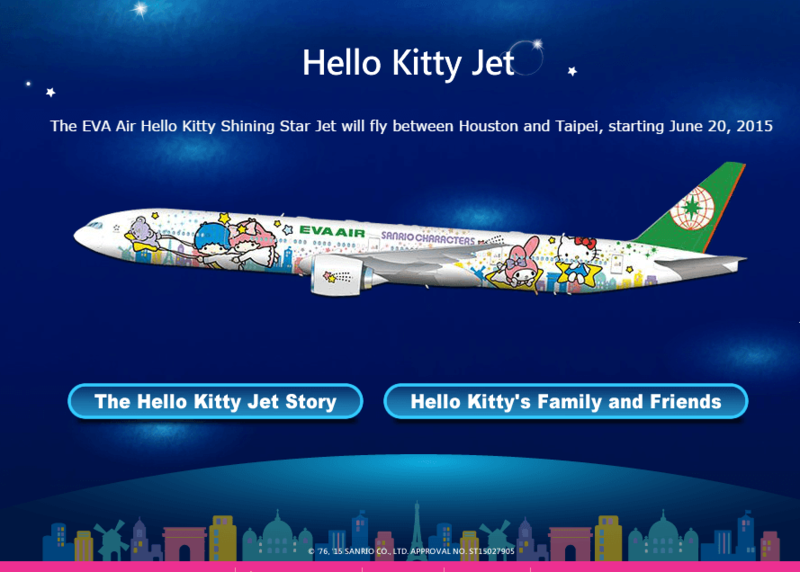 The Caesar family is about to go on vacation to North Carolina from Houston. Should we stay at home? 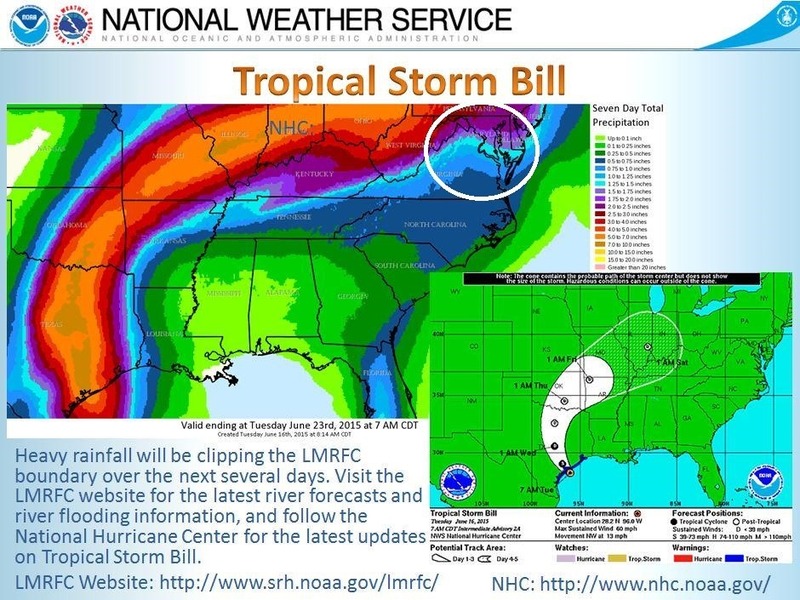 Don’t think so since Texas is undergoing a different kind of aquatic attack – Tropical Storm Bill which is now a Tropical Depression. Whatever. It is a lot of rain either way. “Bill” missed Houston by hitting land southest but I am heading to Dallas on Business to pick it up again. 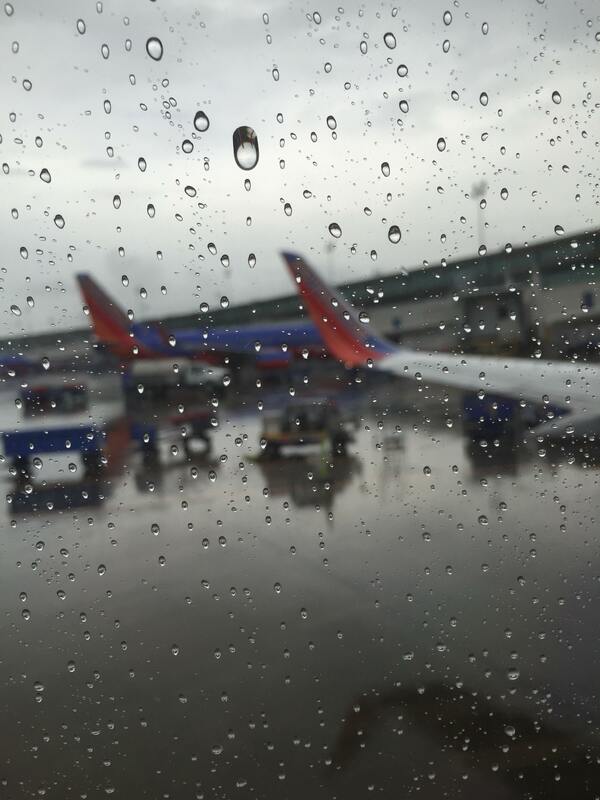 This is the view from my window seat. 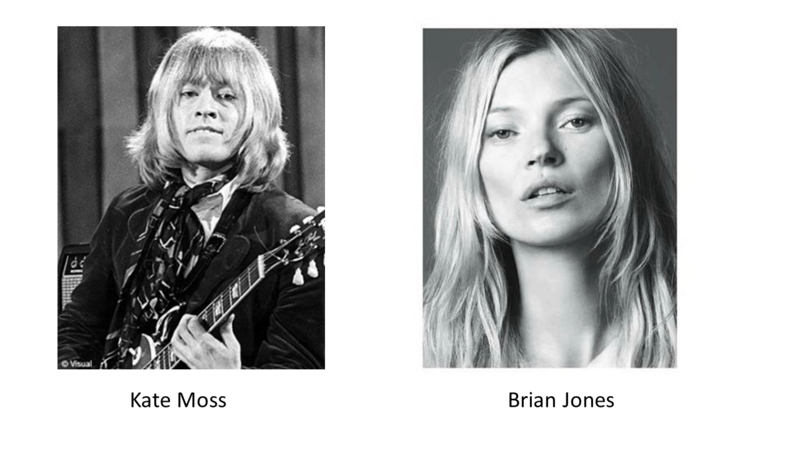 Cleopatra’s post and her visual joke implying Kate Moss looks like Brian Jones from the Rolling Stones (I kind of agree) had me thinking of a “Kate Moss” Compilation. So Roamans and without much ado, let’s start the top 10 in reverse order. Hope you enjoy them as much as I did. Click the “+” item to drop down the music video. 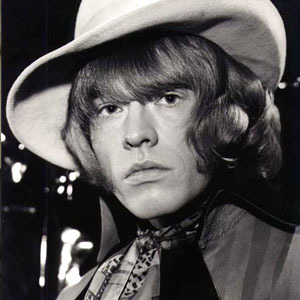 Goodbye, Ruby Tuesday. 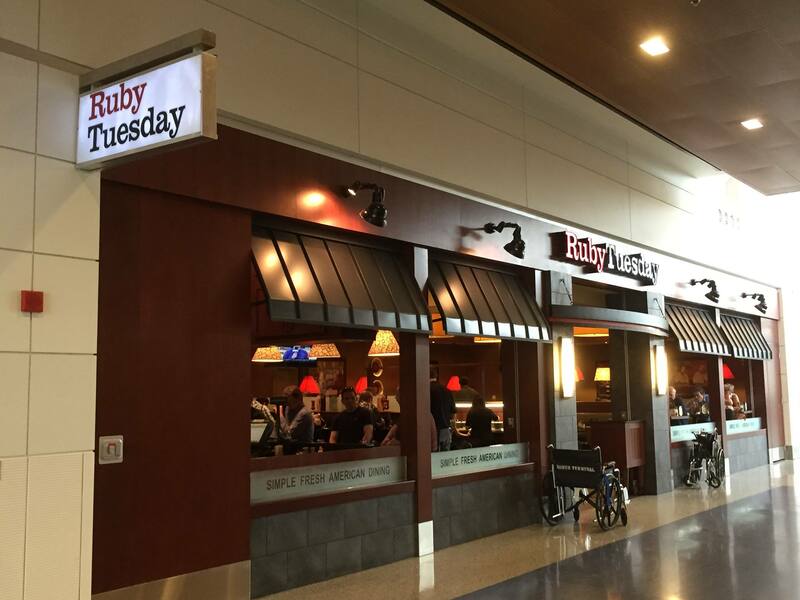 Who could get a knife from you..
I’m at Detroit airport restaurant and am attempting to eat the pork chop that I ordered from “Ruby Tuesday” restuarant. The knife they gave me was a butter knife and I’m not making much progress, in cutting my food. I ask the waiter for a sharper knife. “Sorry but all our knives are blunt”. Then I realize why..Airport. Dammit. What am I to do now – eat like a Celt? If you look at many Texas Hill country tourist brochures, you’ll see much promotion of tubing. Basically it is sitting in an inflatable tube and having a lazy river take you slowly downstream while you watch the world go by. For the adult crowd, it is usually accompanied by a beer where some even take a cooler with them. 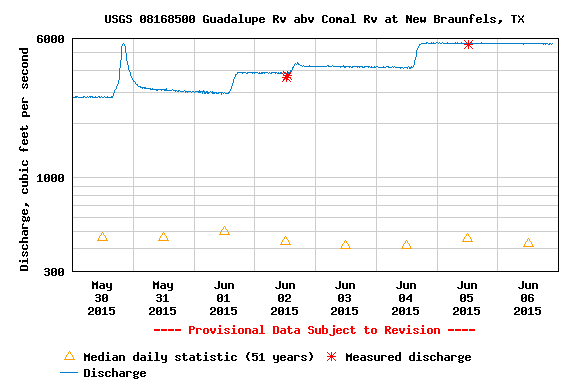 June 6 Water flow rate in Guadelupe river, New Braunfels. 100-500 cfs is safe recreational flow. It is now > 5000 cfs! The recent flood conditions are playing havoc with this. Some municipalities such as New Braunsfels, have banned tubing on the Guadalupe River due to speed of the river where upstream water releases from Canyon Lake Dam, is needed. The slower Comal river which is spring fed, is however open but even this can be a problem. Earlier this week a woman was rescued after she missed the last public exit from the Comal and drifted into the dangerous Guadalupe river. 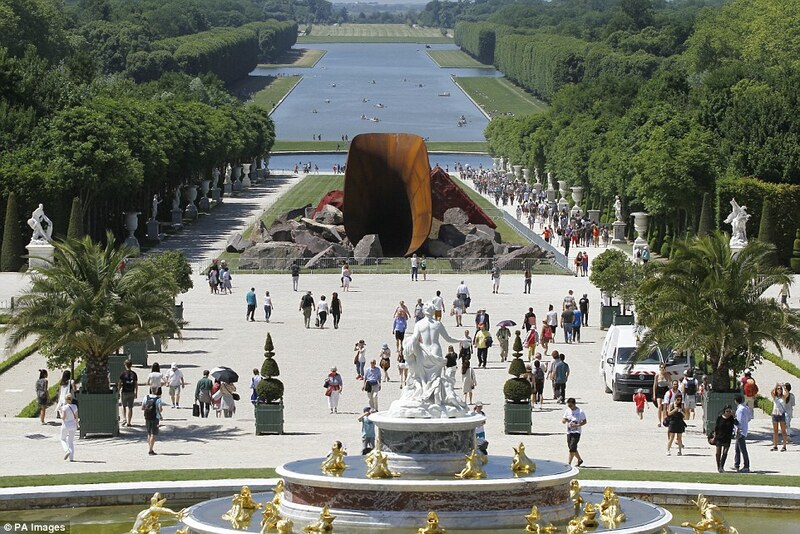 According to the New Braunsfels Herald Zeitung report, she was in critical condition. 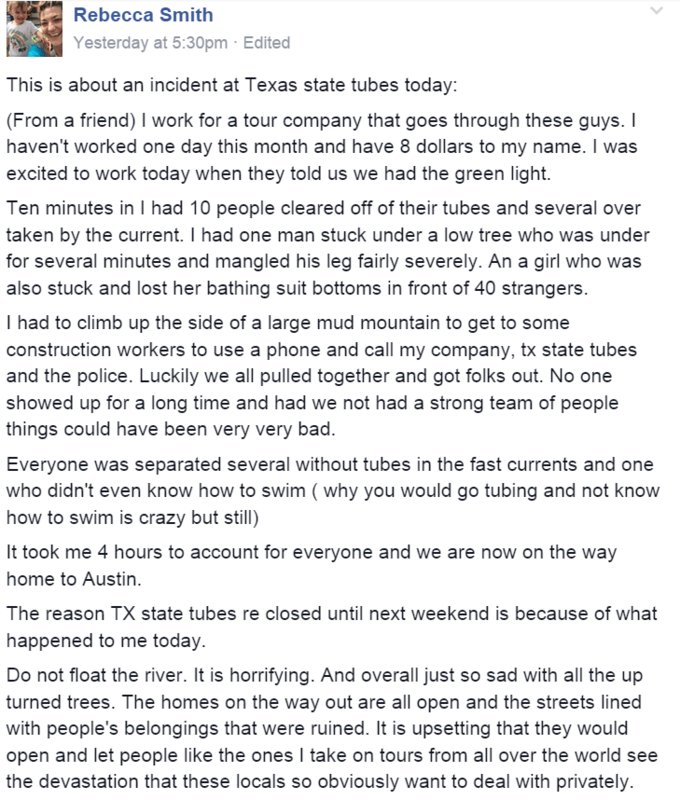 Further north in San Marcos, one tubing company has opened for business only to have it’s customers experience serious trouble on the Blanco River. They have since re-closed after a public backlash- see the facebook screen capture. If you were thinking of tubing in Hill Country, think again. It is too early where the rivers are too fast. Similarly, if you trip involves anything on other Texas rivers such as Trinity, Brazos or Colorado, think again. They are all horribly swollen.